Bike, baggage and passenger transport. Baggage and equipment transfers, including bikes, as well as baggage, bike and passenger transport along cycle trails. Bike hire, with possibility to hire at Point A and drop off at Point B. 140 new bikes, regularly serviced (bikes for men, women, children, bike trailers, trail gators, tandems and electric bikes). Transport possible. 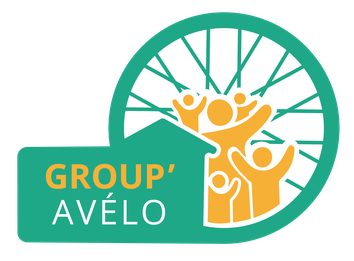 10% réduction for groups of at least 10 people. 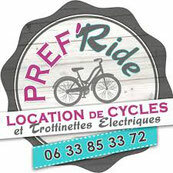 Bike hire, with possibility to hire at Point A and drop off at Point B. Accessory hire and baggage transfer. Bike and accessory hire. Drop-off service on the Vélodyssée (bikes delivered to Pornic station or to La Bernerie en Retz, baggage transfer). Bike hire for disabled cyclists (visual, learning difficulties, motor).